EC Boxing promotes a show April 11 at the Universal Hall in Berlin with heavyweight Christian Hammer (15-3) on top defending the WBO European title against Konstantin Airich (19-7-2). In the co-headliner cruiser Nuri Seferi (34-6-1) take on former world title challenger Gusmyr Perdomo (21-3) from Venezuela but at one time signed to Spotlight Boxing in Hamburg. Perdomo fought then WBA supermiddle champ Mikkel Kessler in 2009 but was knocked out in three. 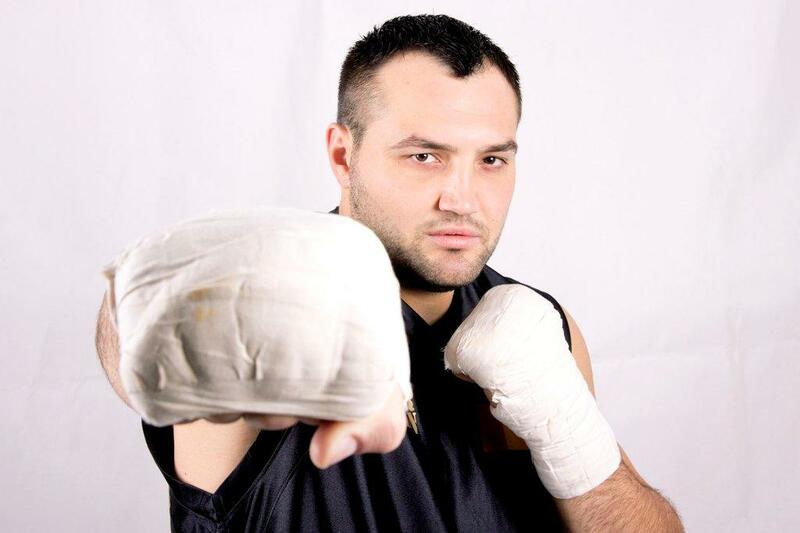 Superwelter Denis Krieger, heavyweight Nikola Milacic and welter Flavius Biea are all featured on the undercard. The mainbouts are televised by EuroSport.